"Star Trek TOS has an episode dedicated to a civilization's upper eschelon which migrated to the cloud to get away from the people who they deem subspecies and have forced to be menial laborers. 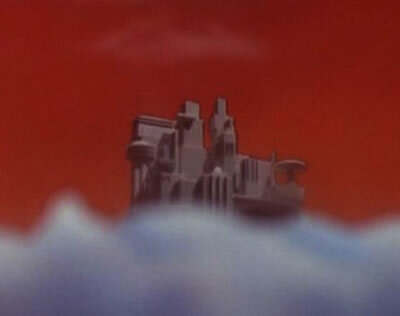 The episode is called "The Cloud Minders". "Peter, thanks for reminding me. I saw that episode when first broadcast, and enjoyed it a lot.